Want to go out to a full-fledged vegetarian restaurant? We have listed for you the five best vegetarian restaurants in the world. On a hill, in the midst of an olive grove in Umbria, you will find Azienda Agrituristica Montali: the best vegetarian hotel in the world. The hotel is in a unique location, allowing you to totally unwind and relax. The hotel and restaurant staff does everything possible to meet the expectations of their guests. Alberto Musacchio and his wife Malu Simoes serve authentic and finger lickin’ good Italian vegetarian dishes. “It’s true that the right ingredients are the basis for a good meal, but so is good company. It is not just about eating, but also about enjoying the experience together that makes a meal extraordinary.” This is vegetarian cuisine at its best – culinary, innovative and exciting! The location of Montali makes mobile connectivity difficult, but who cares. You can live with that, can’t you? Loosen up and enjoy the experience of going back in time! The reputation of Montali is well known throughout Italy, as well as far beyond its borders. Each day, the staff work hard to fulfil expectations and to make a stay at the hotel unforgettable. Restaurant Joia in Milan is a rather inconspicuous establishment just outside of the centre of Milan. On its website, the owner gives an extensive explanation of his philosophy. Despite globalization and the changing culinary culture, we must still focus on the unchanging values of what is genuine and good. Mother Nature plays an important role in this, but also the use of all our senses. Petro Leemann calls it the ‘Western Zen’ and all that without meat. If only to eat at this establishment, vegetarians should opt for a visit to Milan. A vegetarian restaurant with a Michelin star! The prices in this restaurant are very reasonable and you are in for an unbelievable experience. The suggestions for wine are also amazing; one of the most unique wine lists that you’ll ever encounter. Vegetarians who have something to celebrate or simply want to enjoy a top kitchen: book a weekend in Milan! Terre à Terre, in the south England bathing resort of Brighton, is located at a side street close to the promenade. It is one of the most successful vegetarian restaurants in the UK. The waiters here truly know their profession; they can describe the dishes explicitly as well as help you choose additional items to enhance the experience. The service is impressive and the staff looks very happy to work here. They know the menu inside out; they are passionate and have all the elements to entice people to return. 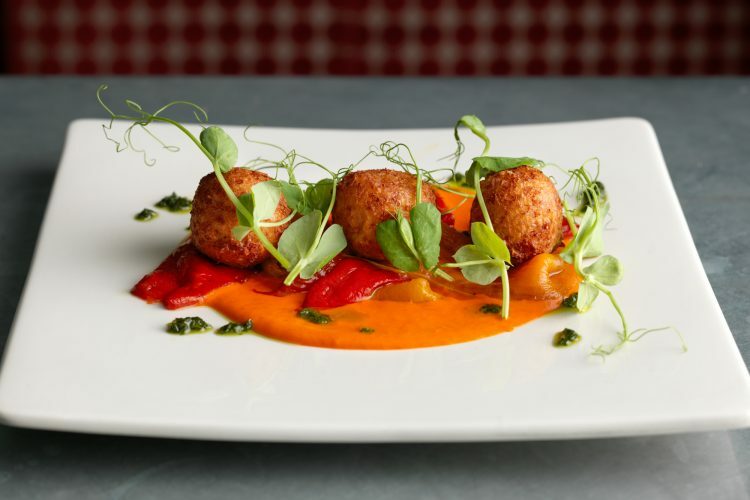 Terre à Terre is well known as the best vegetarian restaurant in Great Britain. Vegetarianism is more than just pampering the customers. “Eating with us will stimulate your mind as well as your taste buds and we believe it will change the way you view vegetarian cuisine forever.” If you ever want to treat yourself to a top vegetarian kitchen, this is the place to visit! In Ireland, Café Paradiso (Lancaster Quay, Cork City) is known as the best vegetarian restaurant. It specializes in vegetarian dishes. The owner of this restaurant is the famous chef and TV personality, Denis Cotter. Cotter opened his restaurant in Cork in 1993 in a modern location and with friendly staff. The cuisine in Café Paradiso is of the highest quality and the preparations are inventive. The restaurant varies its menu so that you will always find something new to try. It is therefore astonishing that Café Paradiso has never been awarded a Michelin star. Café Paradiso has also published a cookbook full of vegetarian recipes. Truly worthwhile! Millennium Restaurant in Oakland (United States) has been named the best innovative vegan kitchen. 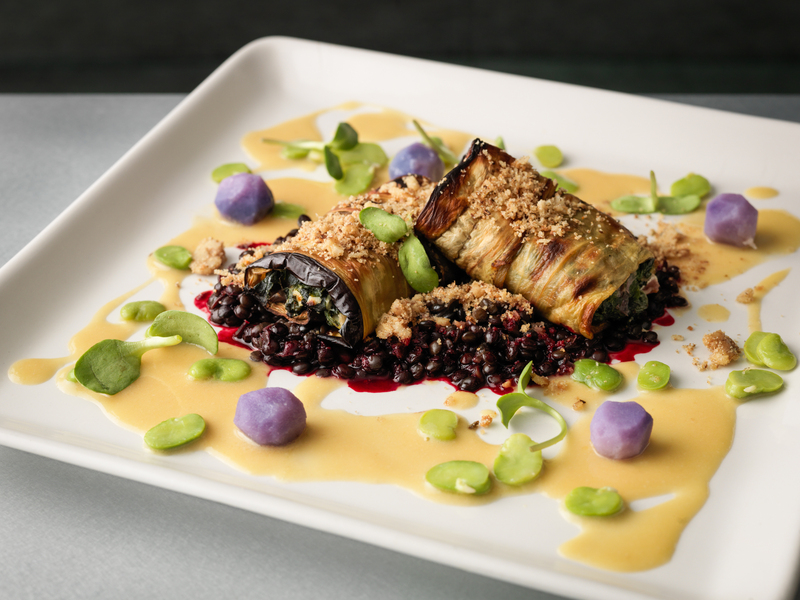 Since 1994, Millennium has been devoted to serving a refreshing and innovative vegan cuisine. The restaurant offers plant-based dishes in an inviting setting. It collaborates with small farms and the result is that the menu always changes in order to present the best local, sustainable and organic products at their high level. Eric Tucker is the founder and current chef at Millennium. The restaurant kitchen can be described as a convergence of numerous ethnic styles with a north Californian sensitivity and contemporary presentation. The bar is known for its inventive cocktails. It also devotes attention to homemade herbal teas and fresh juices, as well as traditional beers and an international-acknowledged wine list.